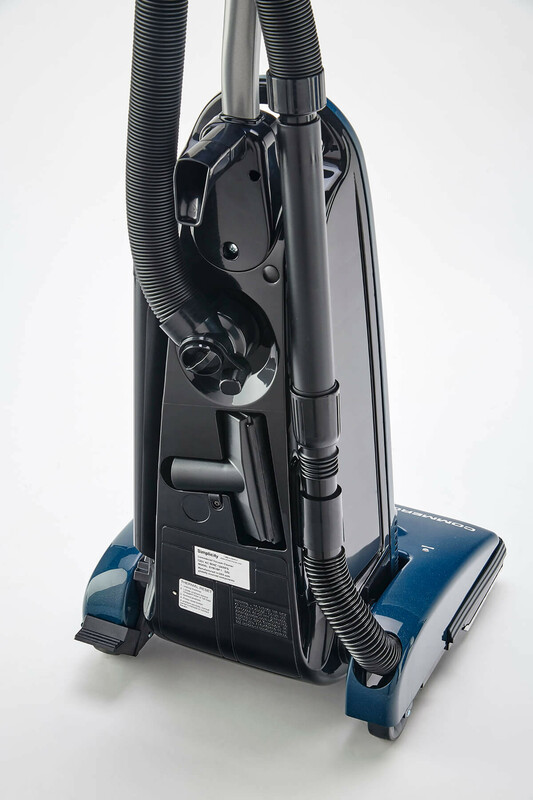 With metal parts instead of plastic in high-wear areas and a Hall sensor that shuts off the brushroll when there's a jam, you don't have to come to a screeching halt to fix or replace your vacuum. Time is money! 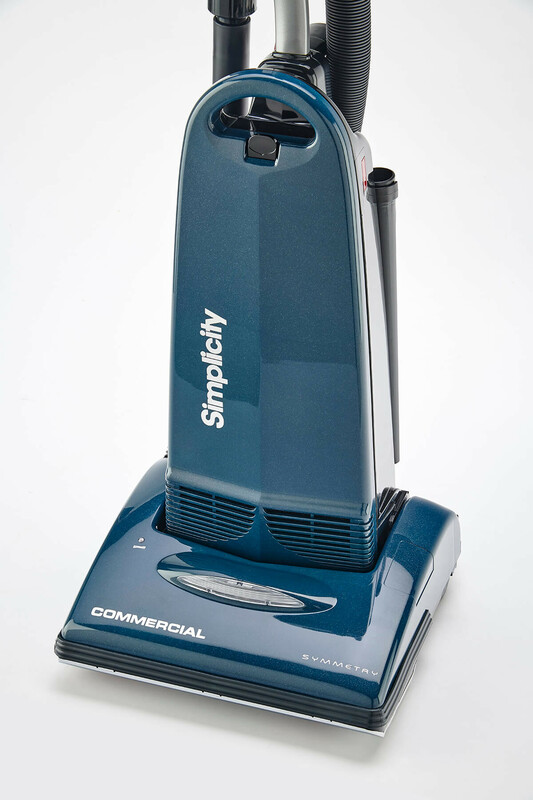 A lightweight handle, thick furniture guard, a HEPA media bag and on-board tools for above-floor cleaning make this a perfect companion for commercial cleaning. Commercial - Just the facts, ma'am! We kept the fancy features to a minimum, so all it does is clean. Like a boss. Hall Sensor and Lifetime Belt - Shoelaces got you down? 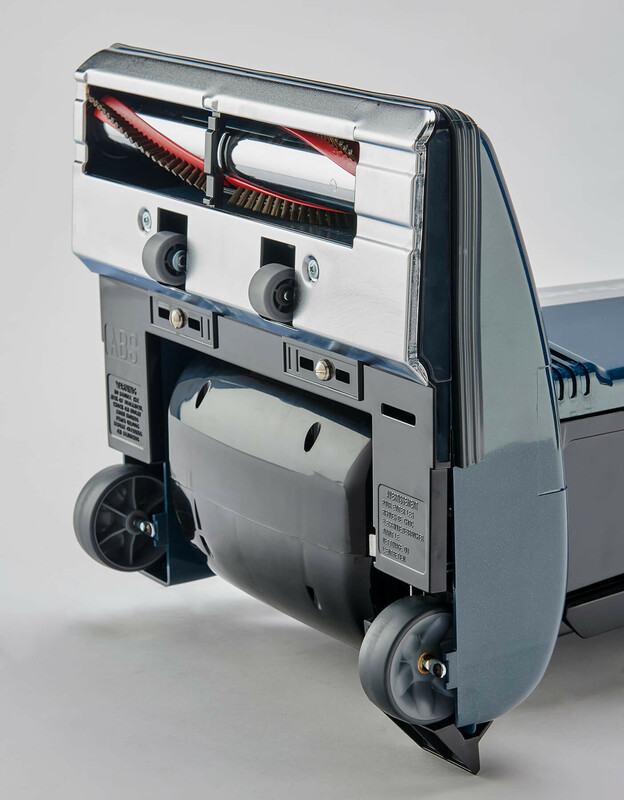 This vacuum saves belts by stopping the brushroll when it jams. 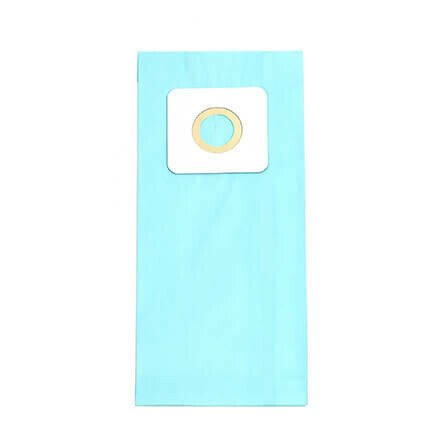 Deluxe Touch Handle Grip - An ergonomic looped handle makes maneuvering the vacuum a breeze.